Every organization wants its resources as well as people working in to be safe and secure within the premises. A futuristic solution with the name Biometric Access Security System is the answer and surely much more beneficial than the usual standard security system. The Biometric Access Control is a new advanced security system that prevents the intruders to breach into the prohibited areas. The doors with these devices installed verify the person based on the biometrics authentication technique and restricts the unauthorized access of resources by any unauthorized person. The biometric authentication in this system refers to ‘recognition of an individual based on their respective unique physical features’. These mainly include the unique features of a human such as the retina scans or fingerprint scans to name a few. 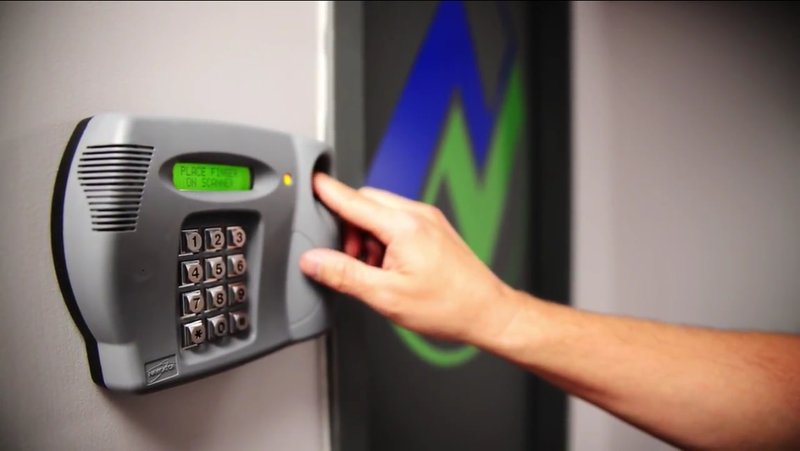 How does a Biometric Access Control system work? Substantiation is the core method of this advanced security system. At first, the data of the authorized person is stored in presence of the other authorities. Once the data is fed into the device, it remains in the memory. Now the next time the machine scans a specific individual, it matches the input with the previously stored information in the database. If the newly input data matches with the already stored data then the person is allowed to access for the resources. In current times, the Biometric Access Control system is the most widely used and trusted secured authentication systems. The presence of the biometric access control system in an organization premises makes it stand out in competition within the industry; how the clients perceive the business in regards of reliability, authentication as well as safety, everything is affected. Why Biometric Access Control is better? With this control system, there is no need of swipe cards, pin codes, keys or fobs – with which there could have been any case of lost, forgotten or stolen. Besides this, neither there won’t be any case of the key abuse nor will require any extra cost of replacement if misplaced. Above all, the biometric fingerprint scans or retina eye scans can’t be falsified, ever. It speeds up the staff time and attendance management with online storage of data. It saves a lot of time that one would have spent over the manual recording of attendance. In addition, there is a facility of setting a standard time for entry as well as exit; any delay further that entry time or exit before shall be recorded under that particular employee details for later reference. All you have to do is put a punch with your thumb – that’s it! Easier and faster than even saying 1, 2,3…It is an absolutely hassle free method of giving and storing attendance within an organization. Almas Industries Biometric Access Control systems are the best and most affordable one. « What Services Are Offered By A Reliable Lawncare Company?